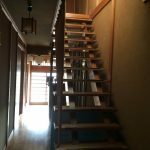 Hello, this is Takayama Ninja House. 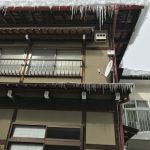 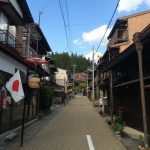 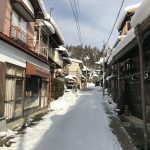 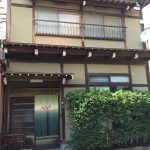 We are located in a conservation area in one of the few historic towns remaining in Japan. 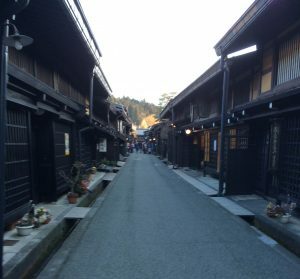 Here you can feel the tranquility of the surroundings, listening to the ring of the temple bells. 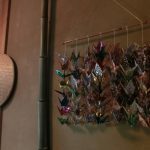 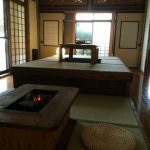 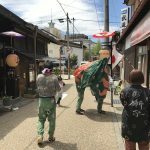 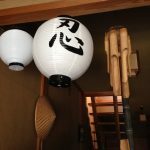 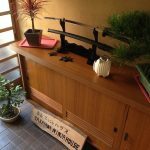 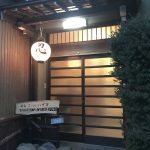 Ninja House is special – enjoy the atmosphere of this unique guest house in Japan.